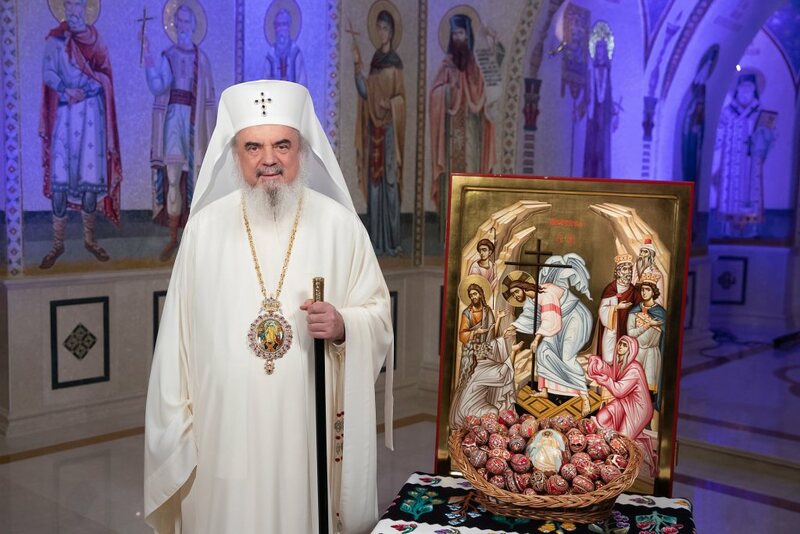 Following the proposal of the Metropolitan of Tallinn, the Holy Synod of the Ecumenical Patriarchate resolved to glorify several new martyrs of the Autonomous Orthodox Church of Estonia who confessed the Orthodox faith during 1944-1955, Romfea reports. The new Saints will be commemorated every year on August 20. 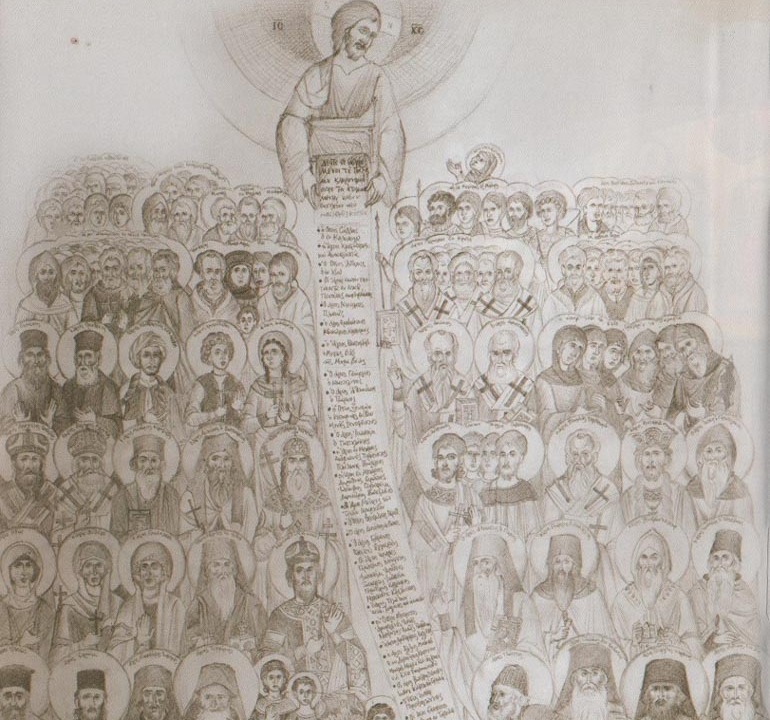 The Synaxis of the Estonian new martyrs includes St Peter, Bishop of Tartu and Pechory, Archimandrite Saint Alypius, Protopresbyter Saint Vladimir, Saints Seraphim, John, Leonidas, Andrew and Alexander. 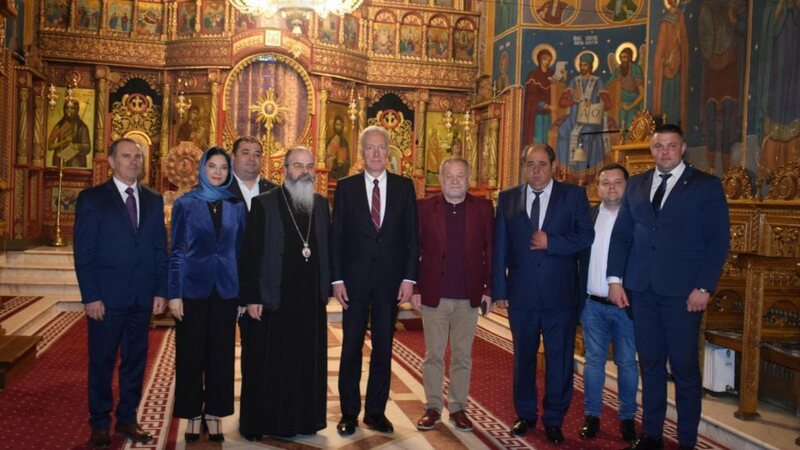 The Orthodox clergy and people of Estonia received this decision of the Church of Constantinople with great joy and spiritual contentment. 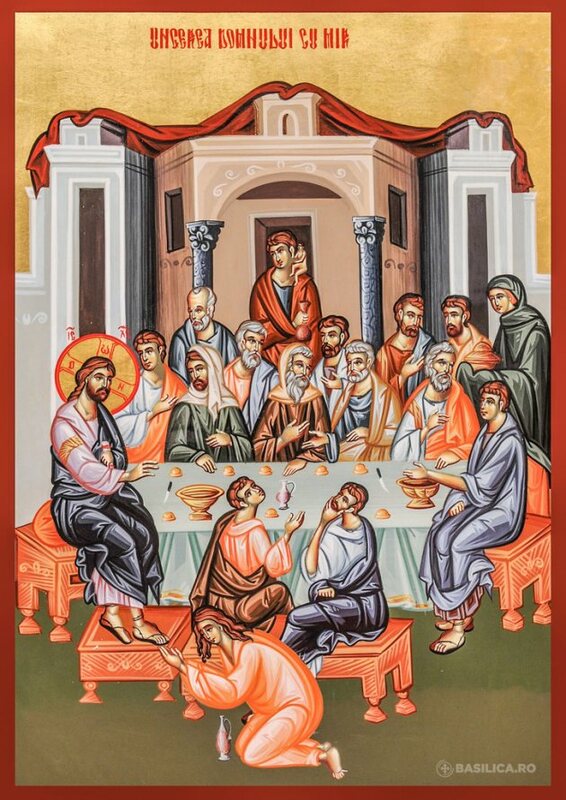 The Church of Estonia is an Autonomous Orthodox Church, whose Primate is confirmed by the Ecumenical Patriarchate. 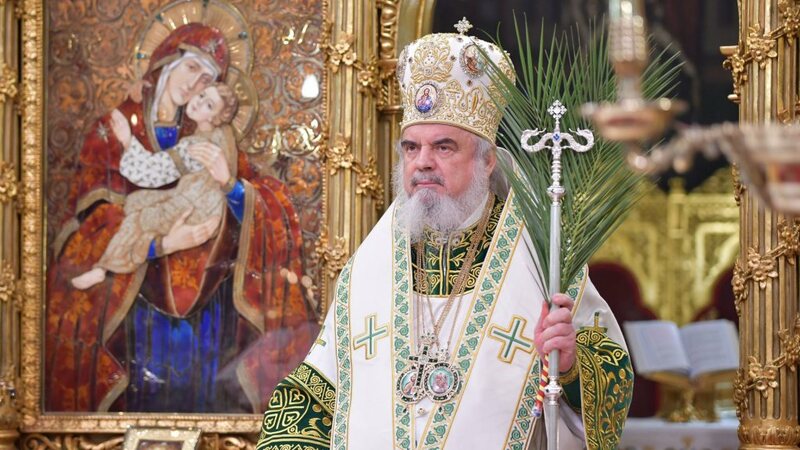 Today the Church is led by His Eminence Metropolitan Stephanos of Tallinn and All Estonia.